The Polestar 4 will be a fully electric, open-top vehicle. Polestar is planning a product onslaught. Following the immediate success of the 600-horsepower (447-kilowatt) Polestar 1 sports car, which made its debut back in October, the company is planning to introduce three other vehicles to the range that they hope to have on the road by 2020. According to MotorTrend, the production Polestar 1 will be launched officially before the end of next year, with first deliveries taking place early in 2019. By the end of 2019, a second model will join the range, the Polestar 2, and will be a small electric sedan to rival competitors like the Tesla Model 3. In 2020, a fully electric Polestar 3 crossover will be added to the lineup, and a Polestar 4 will follow later the same year. 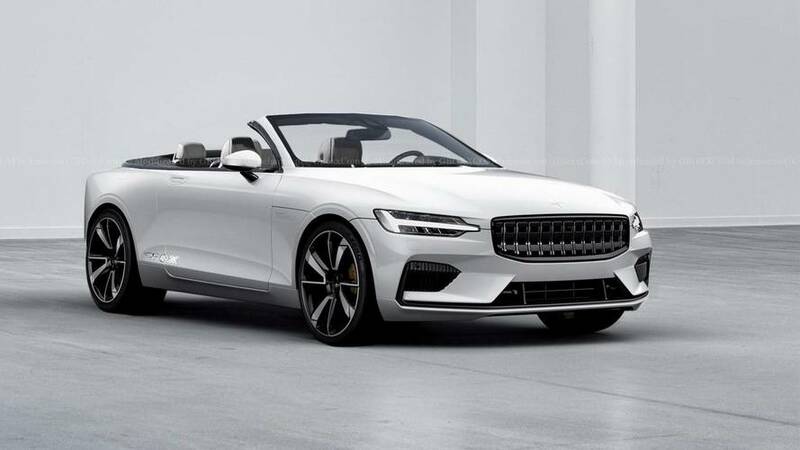 Interestingly enough, the Polestar 4 will be a pure convertible, which we've already seen rendered. Details on things like final design and performance are still well under wraps, but the company says that all four cars have been modeled and are awaiting the final design phase. From the Polestar 1 to the Polestar 4, each will ride on Volvo’s shared SPA and compact modular platforms, which are fully engineered for EV powertrains, with all parts available at your local Volvo dealer. 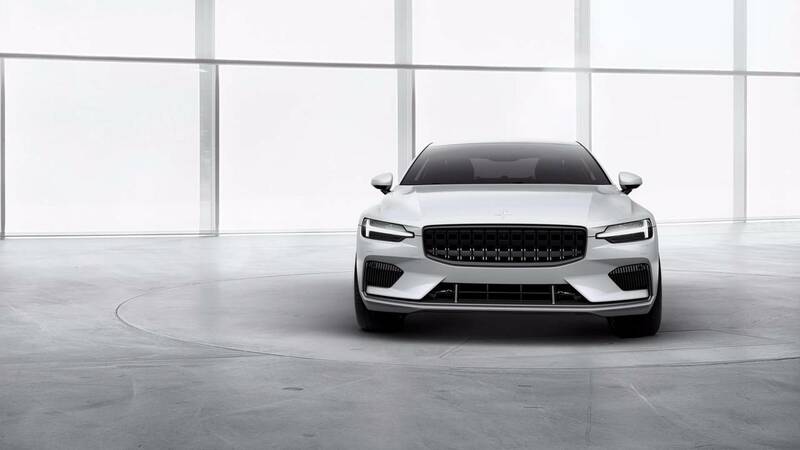 Polestar will also implement its very own version of the Car by Volvo subscription service, which will allow customers to buy their vehicles online. Aiding in the launch of its four vehicles before 2020, Volvo and parent Geely have announced plans to invest 640 million (about $752 million) into the Polestar brand. The company is already accepting orders for the coupe and will sell it online with a two- to three-year subscription plan.